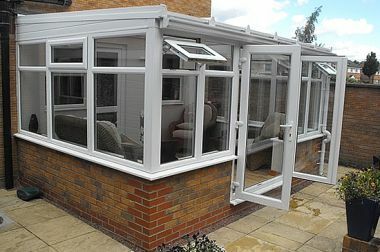 One of the most traditional style of conservatory, a Lean To Conservatory makes the most of the space available, along with being perfect for bungalows and conservatories. 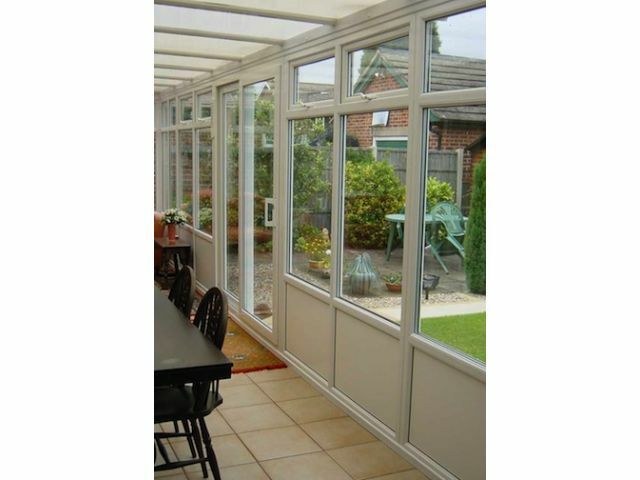 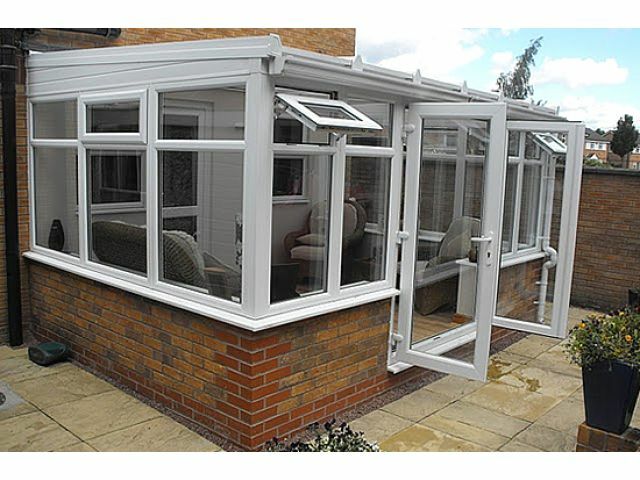 Generally a square shape with sloped roof it is a very understated conservatory along with being the perfect option when trying to fit a budget. 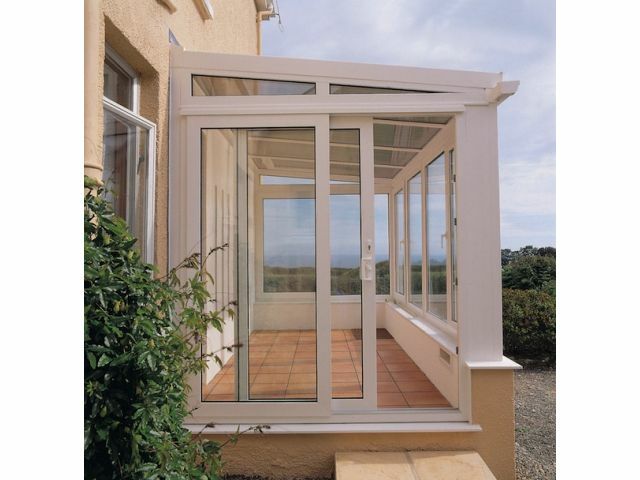 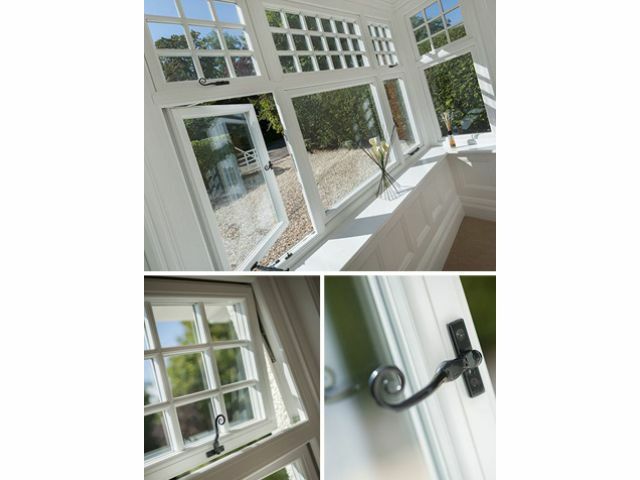 There are plenty of roof, glazing and styling options to choose from, so you can rest assured you can create your perfect conservatory living space.